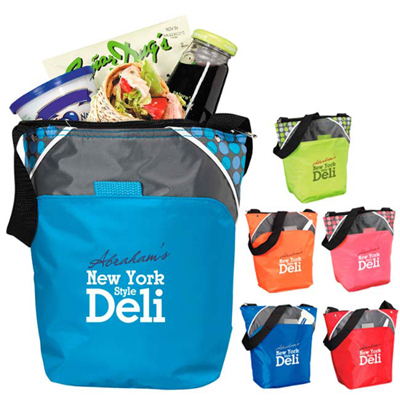 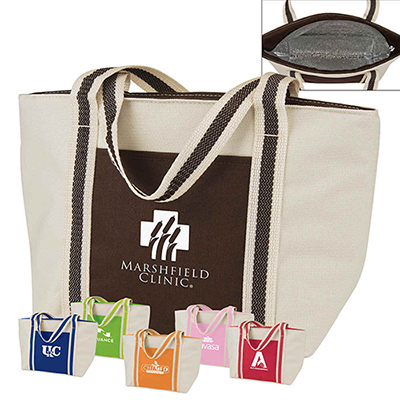 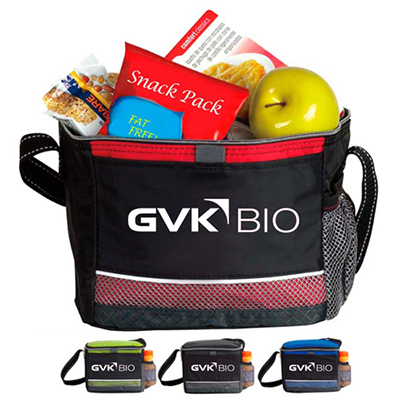 PERSONALIZED LUNCH BAGS ARE GREAT GIVEAWAYS FOR EMPLOYEES AND CLIENTS! 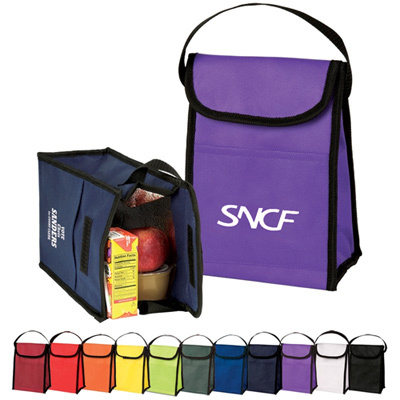 Quality lunch bags are popular with office-goers because they help to keep food fresh all through the day. 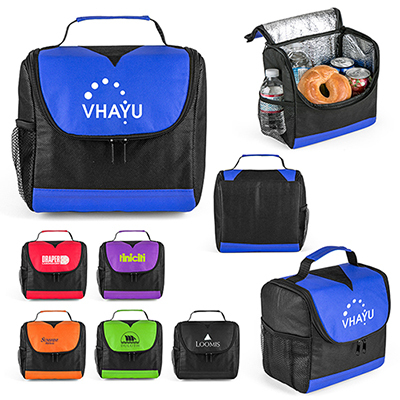 Users can dig in and enjoy their favorite food while taking a break from the hard day’s work. When distributed as giveaways, these bags show that you care about your employees well-being. 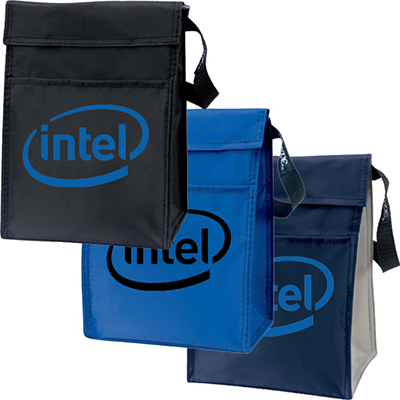 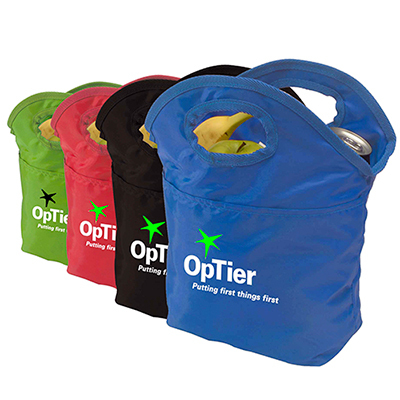 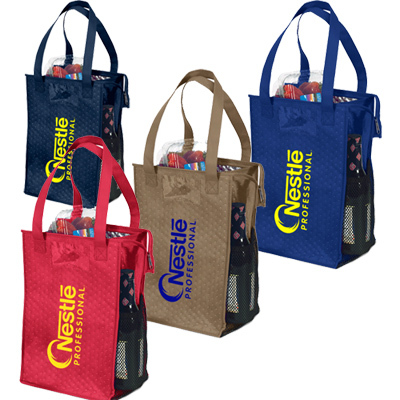 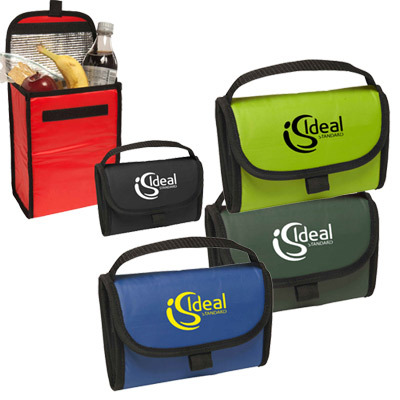 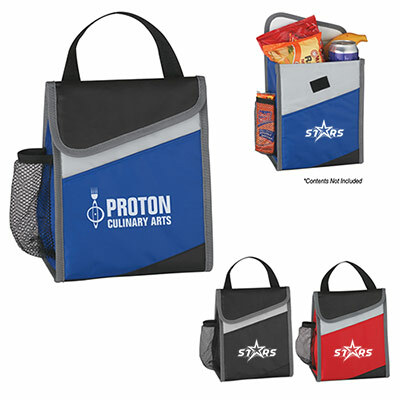 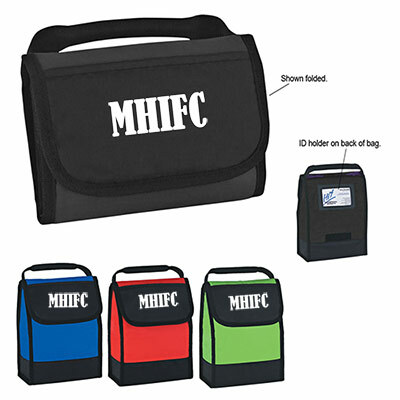 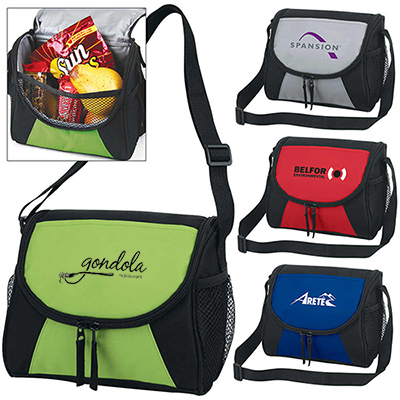 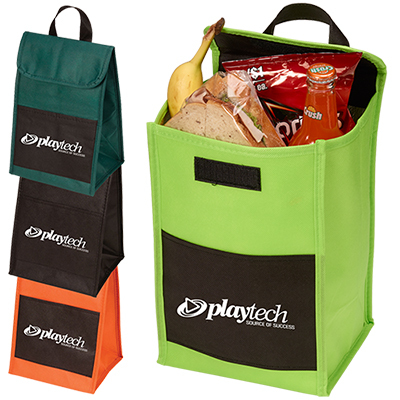 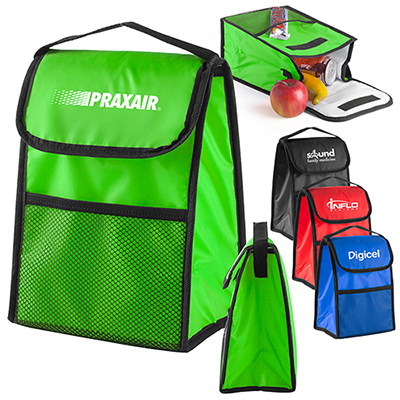 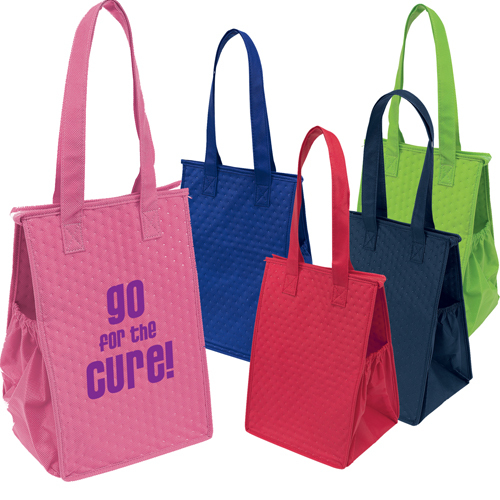 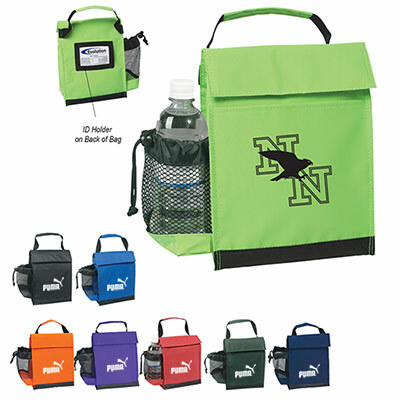 Promo Direct features an extensive line of lunch bags that are easy-to-carry, cost-efficient and trendy. 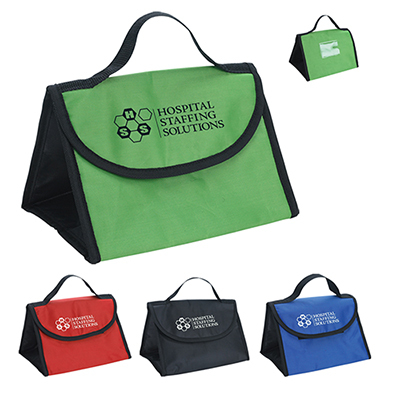 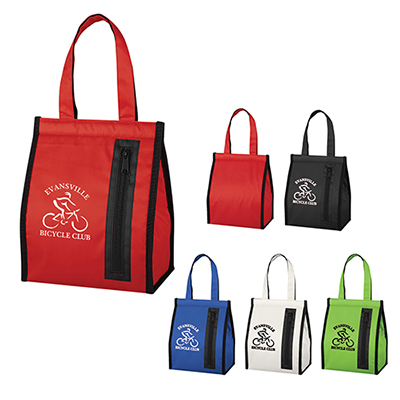 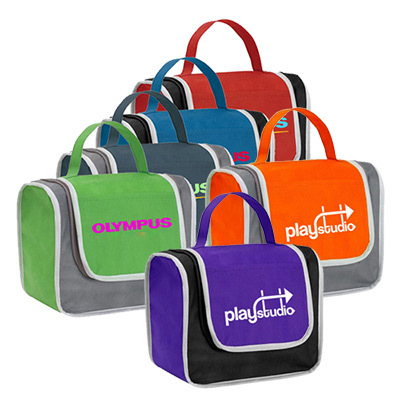 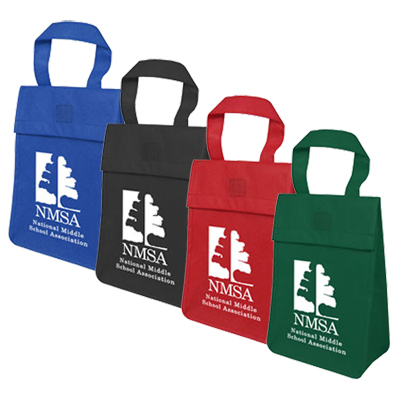 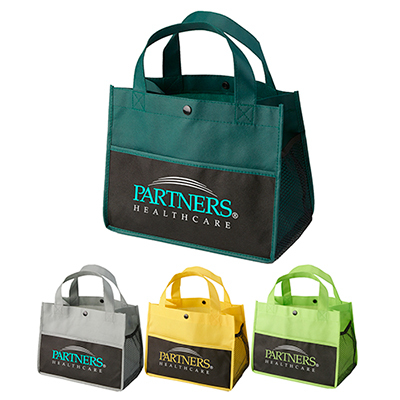 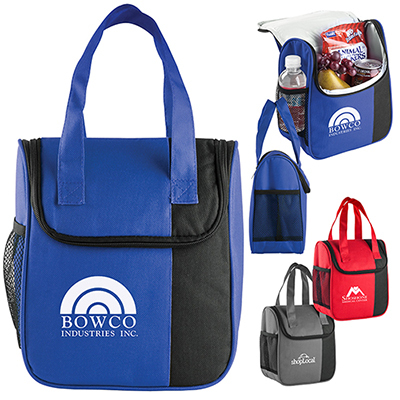 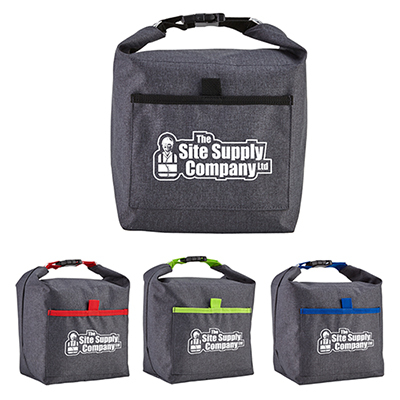 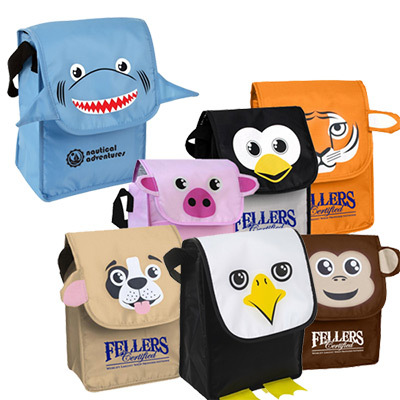 We offer lunch bags made of polyester, nylon, micro canvas among other materials. 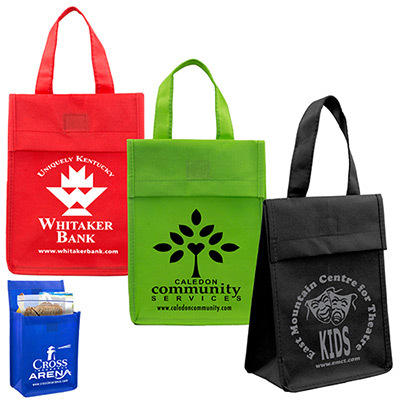 These offer an impressive surface area for your logo or company details. 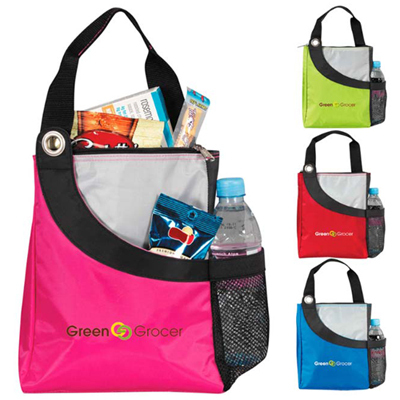 These lunch bags are perfect for outdoor activities too. 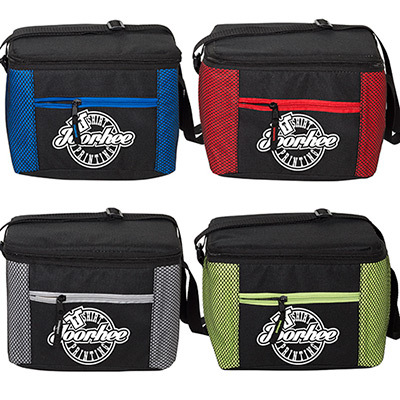 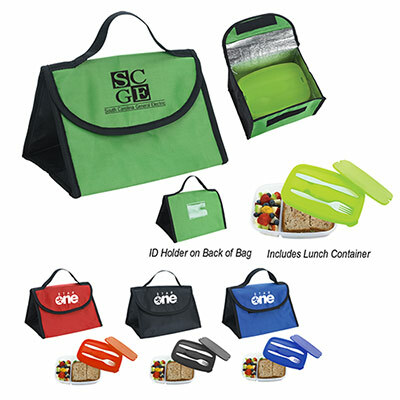 They are lightweight, can fold and have ample space to hold lunch, snacks and beverages. 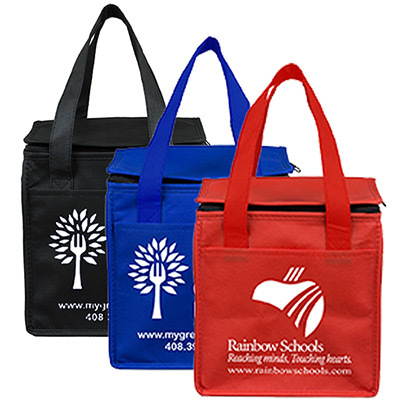 Giving away our bags will earn you goodwill and help make a lasting impression. 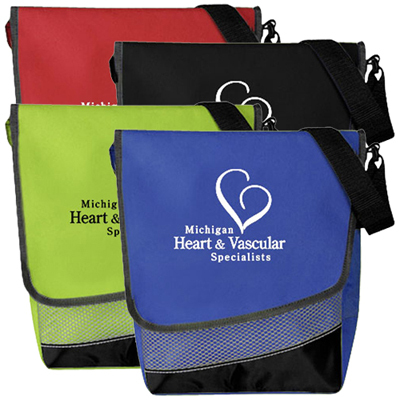 Businesses can use them as Thank You gifts or hand them out at fundraisers and trade shows. 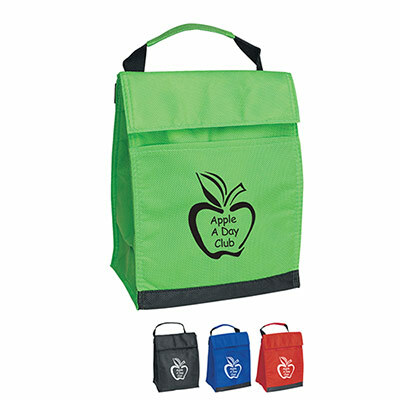 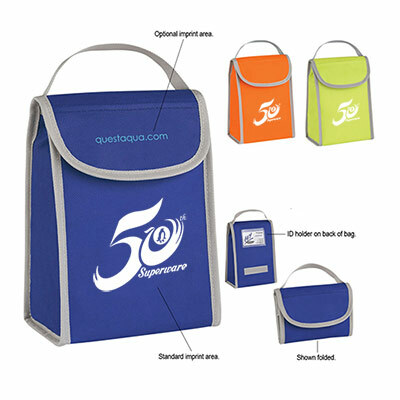 Ordering promotional lunch bags from us is fast, easy and fun. 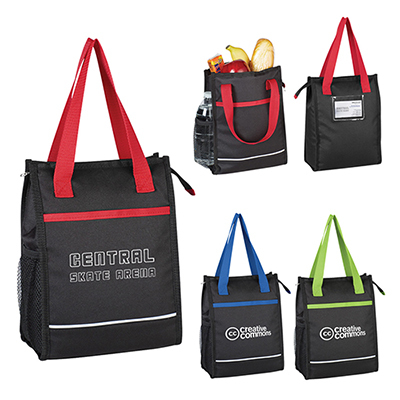 We also offer 24 hour rush service bags on specific items.